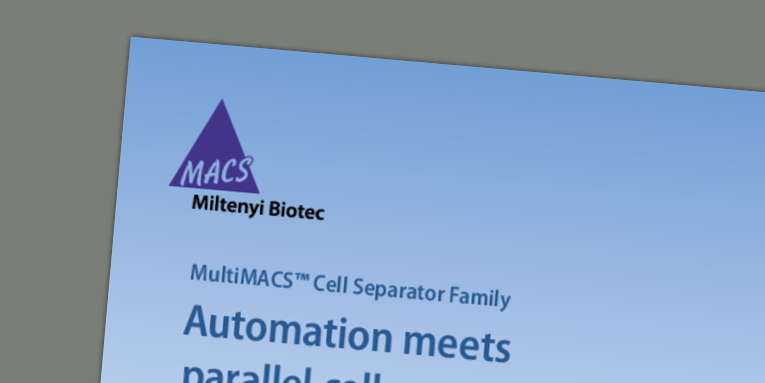 The MultiMACS Cell24 Separator Plus was specifically developed for simultaneous multisample magnetic cell separations using MACS® Technology. 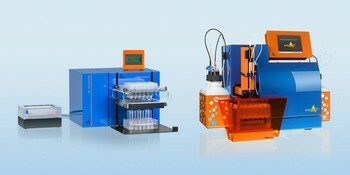 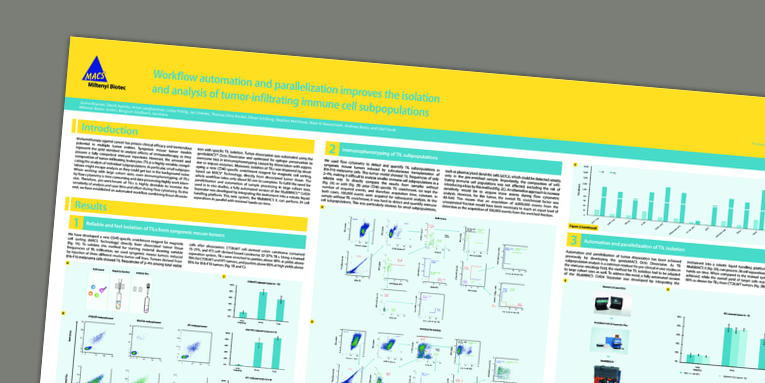 In combination with MACS MicroBeads and MACS Cell Isolation Kits, this instrument can be used to isolate a wide variety of cell types or deplete specific cells. 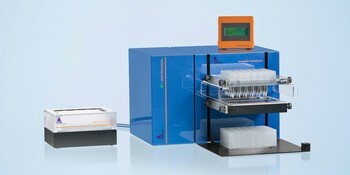 It gives reliable and standardized results for semi-automated workflows. 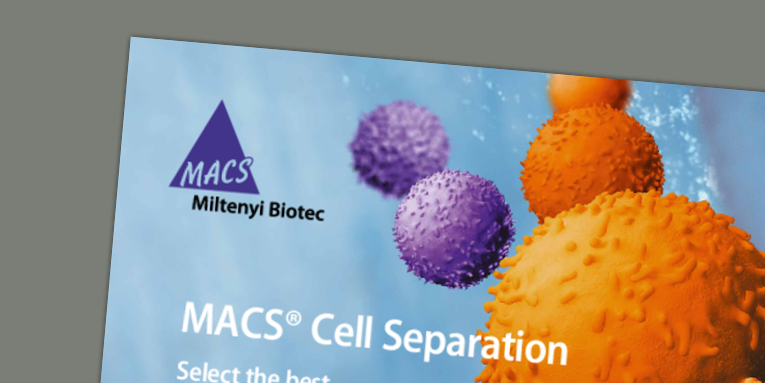 The MultiMACS™ Cell24 Separator Plus is designed for the convenient performance of any positive or untouched isolation using MACS Cell Separation Reagents, including StraightFrom® Microbeads. 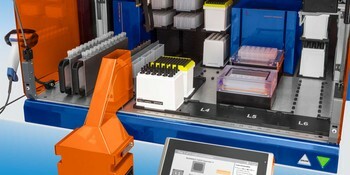 Separations can be performed with the Multi-24 Column Block or with up to 12 LS, LD or Whole Blood Columns in combination with the Single-Column Adapter.